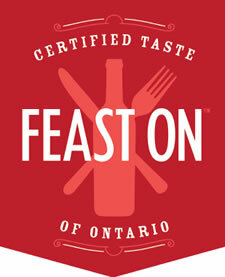 Lots to Discover in Port Dover! 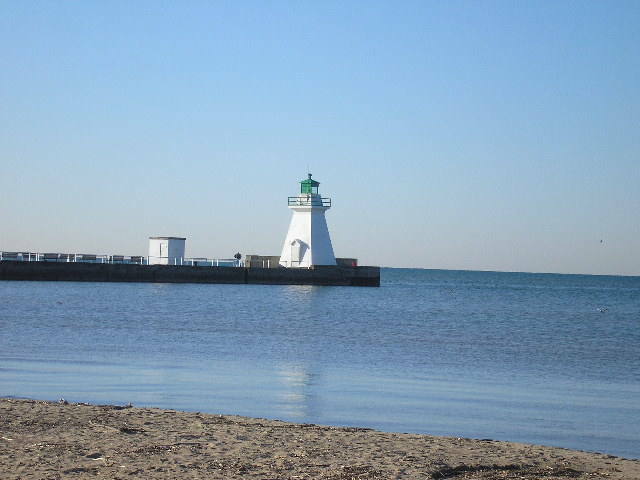 Port Dover is situated on the north shore of Lake Erie. 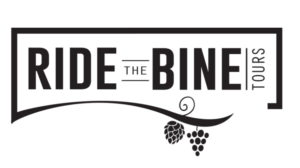 Our picturesque port was once the home of the world’s largest fresh water fishing fleet.Port Dover’s specialty is Lake Erie perch and the Erie Beach Hotel’s dining rooms are known far and wide for our perch and pickerel dinners. 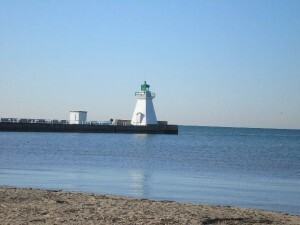 Today Port Dover’s main industry is tourism. We have become famous for our ‘Friday the 13th’ motorcycle event which takes place when ever a Friday the 13th falls on the calendar. 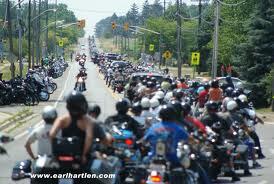 Tens of thousands of bikes and visitors flock to our little town for this event. It certainly is something to see! Live theatre in the heart of town. 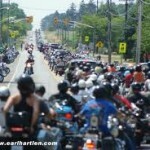 For years Port Dover has been blessed with this amazing venue. Check out their site for ticket and show details. 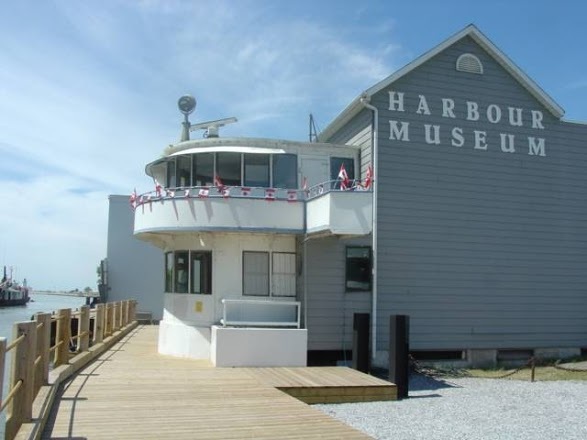 While in town be sure to stop by the Port Dover Harbour Museum. 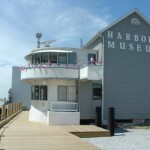 Discover found treasures and Port Dover’s marine history. The town’s business section also offers a wide range of shopping and services. 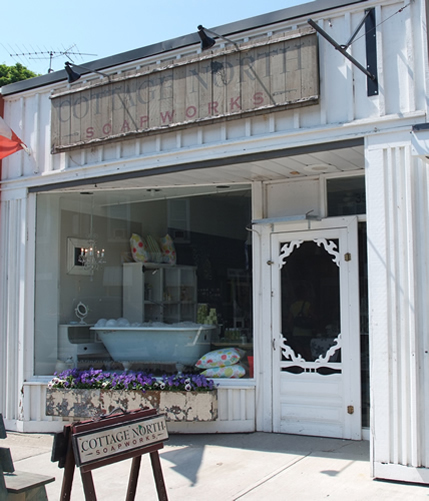 Be sure to stroll through our many unique shops and take a piece of Port Dover home with you.